Please contact us to help you with any doubts or questions you may have about us. If you would like to make a reservation we suggest you contact us and we will be glad to help you plan your trip. 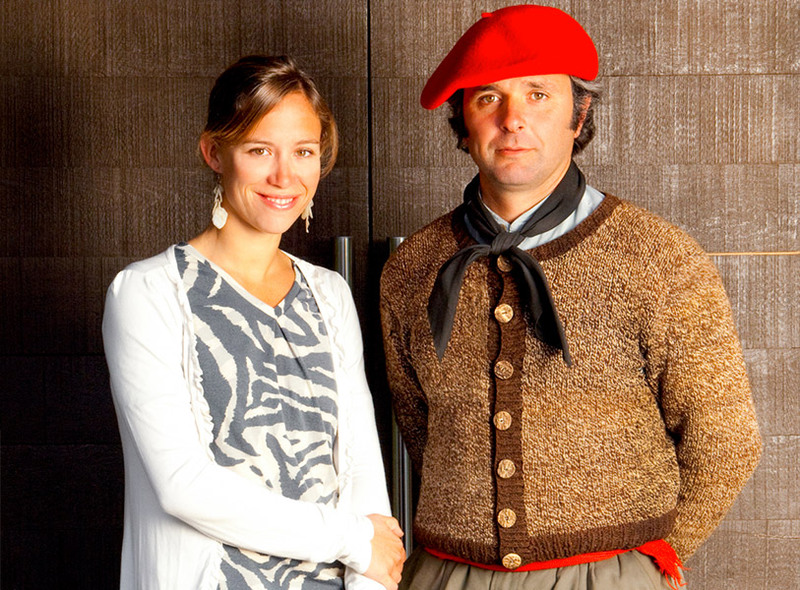 Guillermina Etchebarne y Simon Corti Maderna manage Tres Valles Fishing Lodge and the Estancia. We love Patagonia, the place where we live throughout the year with our family. During the fishing season we put all of our energy into making sure everyone that visits us has an experience they will never forget, along with incredible fishing and any other activity you might like to do at Tres Valles, hoping you will love Patagonia as much as we do. Please contact us soon to start planning your visit to Tres Valles Lodge!